⏱Countdown to welcome you to the biggest event dedicated to the world of wine … where you will find a selection of our best products waiting for you !!! Vinitaly is an international exhibition of wine and spirits, held in Verona since 1967, every year. 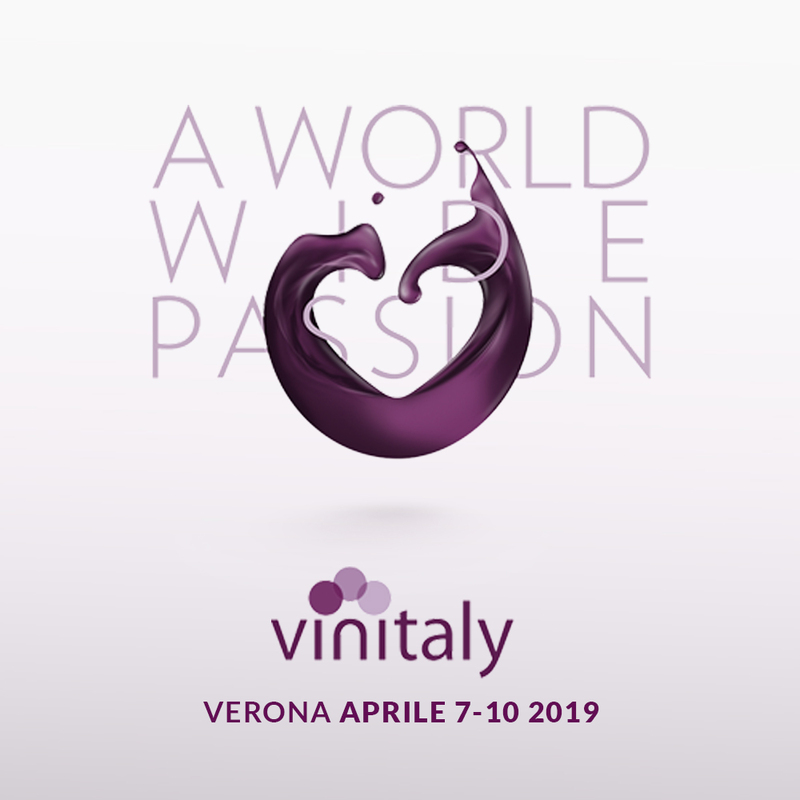 Vinitaly covers over 95,000 m², has more than 4,000 exhibitors per year and records around 150,000 visitors per edition. The show collects producers, importers, distributors, restaurateurs, technicians, journalists and opinion leaders. An unforgettable experience of good wine, art and music in the center of Verona. How to miss this extraordinary appointment! We’ll be at PAD 2-STAND C9…..